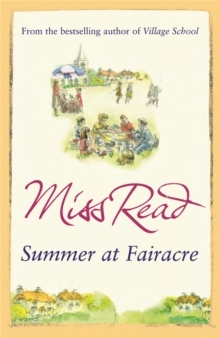 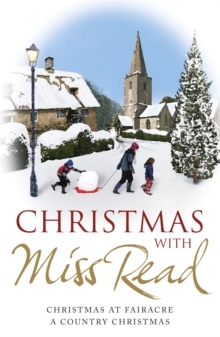 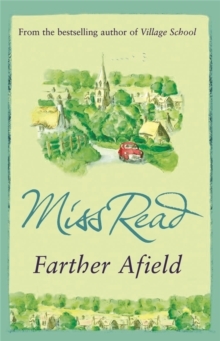 Miss Read looks forward to her retirement - but it doesn't go quite as planned... 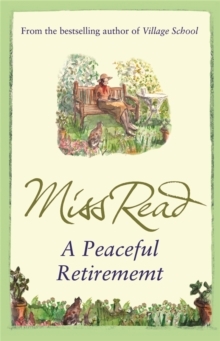 When Miss Read took early retirement, she anticipated days of relaxation and calm. 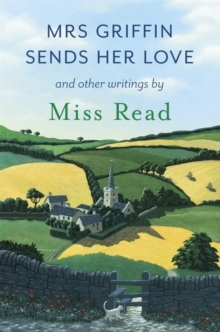 She couldn't have been more wrong! 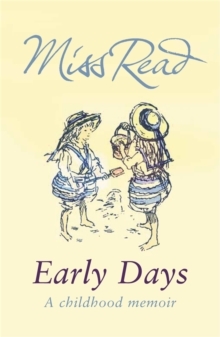 Instead she finds herself as busy and in demand as ever: on holiday in Florence, helping with church and school affairs and offering a kindly ear to her eccentric neighbours. 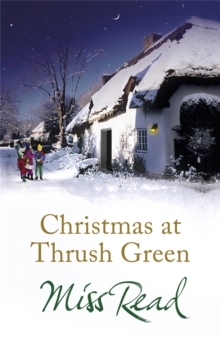 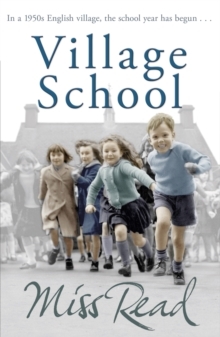 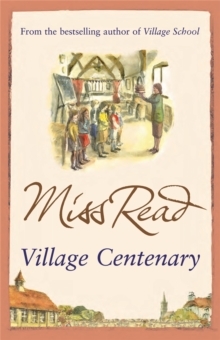 As village life continues as always, Miss Read embarks on a local project and discovers a new talent, opening up an exciting chapter in her life.